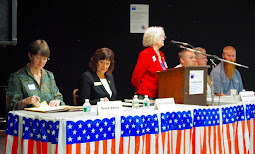 League of Women Voters Upper St Croix Valley: Join Us! The strength of our Democracy depends on you. Join us! Get involved! send us an email using the the Contact Form on the right margin. come to our next general meeting (see the calendar).